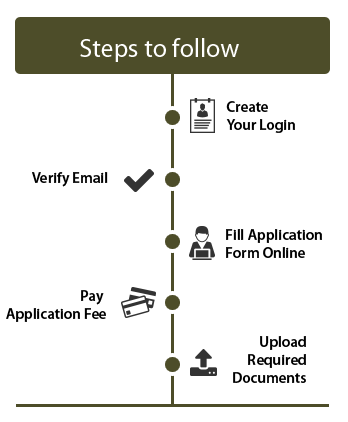 Once you successfully submit the online form, an application number will be generated. Quote this application number in all your communications. Please keep scanned copies of your photo & documents for uploading. The college reserves the right to admission.